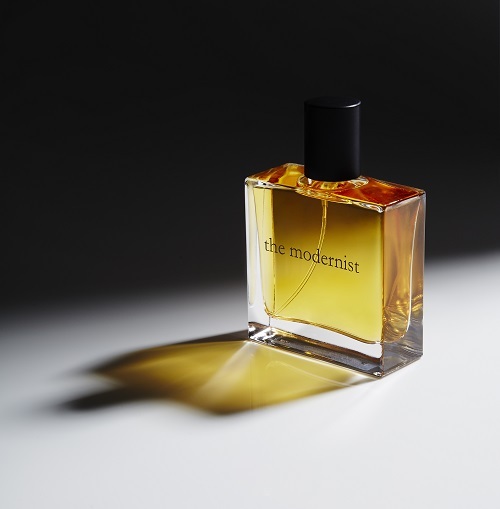 Created by fragrance designer John Evans "The modernist fragrance", is a brand new introduction by the fine fragrance house of twisted classics. The unisex scent is designed and created in small batches guaranteeing a unique scent that adapts to the warmth of your skin. Established as an antidote to the over-marketed, The wonderful scent is a refreshing solution to the under-powered scents that saturate the market. 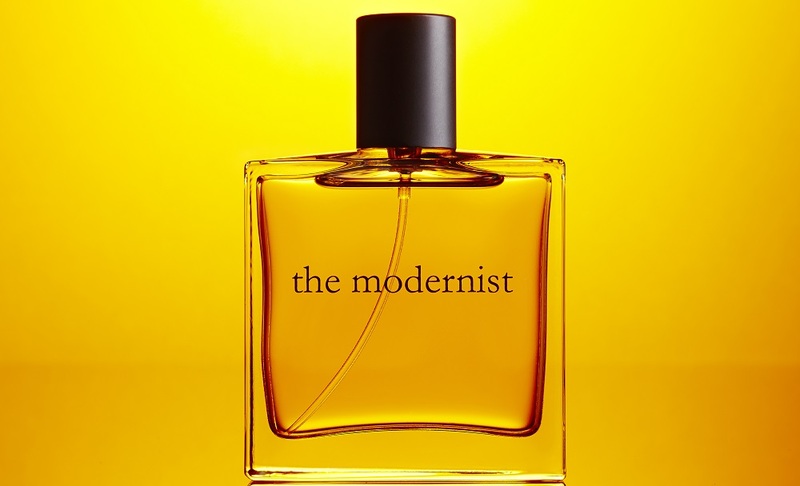 The Modernist really is a fragrance for our time. With a strikingly glorious combination of floral, fruit and frankincense, you will experience Bergamot opening the parfum which leads to a heart of Freesia, with its sharp sweetness softening cleanly on the skin. A dominant, distinguished base of Frankincense is enriched with Labdanum, timber and even fruit to create an autograph for the wearer.